The 0-3310S is a shiny aluminum version of the classic 0-3310 - a hot rod staple for over four decades! Dual feed fuel inlets assure you get all the fuel you need while its vacuum secondaries and manual choke make it amazingly universal. The famed 0-3310 is one of ten inaugrual inductees into the Hot Rod Magazine Speed Parts Hall of Fame! Its well known performance calibration and 750 CFM airflow keep it on top still today. Don't trust your performance to just anyone, Holley is the only modular carburetor company that has been in business for over 100 years and has powered every NASCAR champion since the 60's. 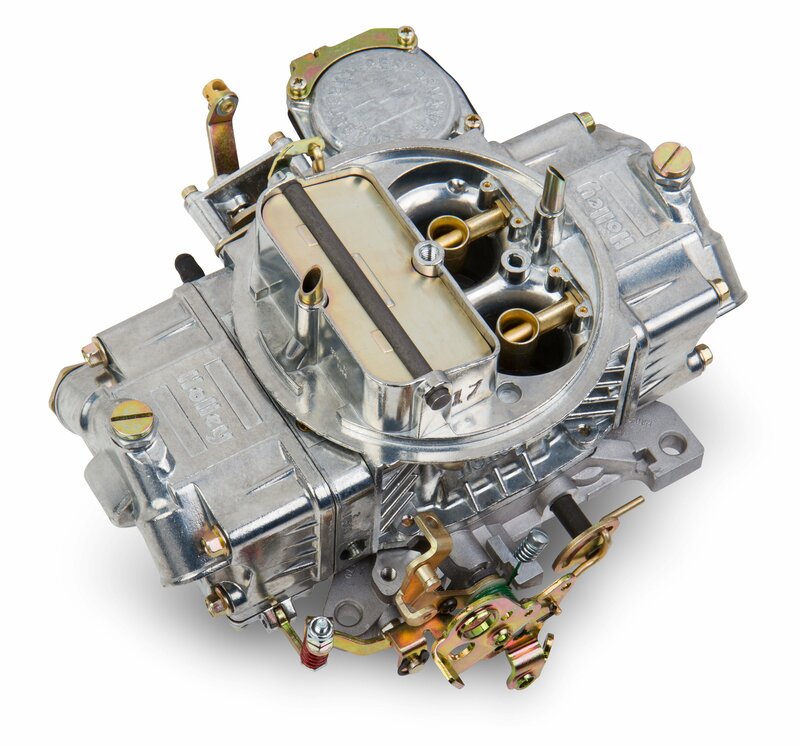 Renew Kit Carburetor Rebuild Kit Model Number 4160 750 cfm. Fuel Line Chrome For Holley Model 4160 Carburetor 5/8-18 inverted flare inlet. 8-21/32" center to center.